“Heir of the Tombstones,” a novel by Professor of Media at Birzeit University Dr. Walid Shurafa, has recently been selected in the shortlist for the 2018 International Prize for Arabic Fiction. The International Prize for Arabic Fiction is an annual prize which celebrates Arabic creative writing, encourages reading high-quality Arabic literature, and promotes Arabic literature internationally by the translation and publication of winning and shortlisted novels in major languages. The prize is supported by the Booker Prize Foundation in London and funded by the Department of Culture and Tourism in Abu Dhabi. The shortlist, comprising six novels chosen out of the sixteen longlisted novels, was announced on February 21, 2018, in Abd Al Hamid Shoman Foundation in Amman, Jordan. The panel of judges comprises panel chair Ibrahim Al Saafin, a Jordanian academic and literary critic, in addition to Slovenian writer and translator Barbara Skubic, Palestinian novelist Mahmoud Shukair, Algerian translator Inam Bioud, and Sudanese-English author Jamal Mahjoub. 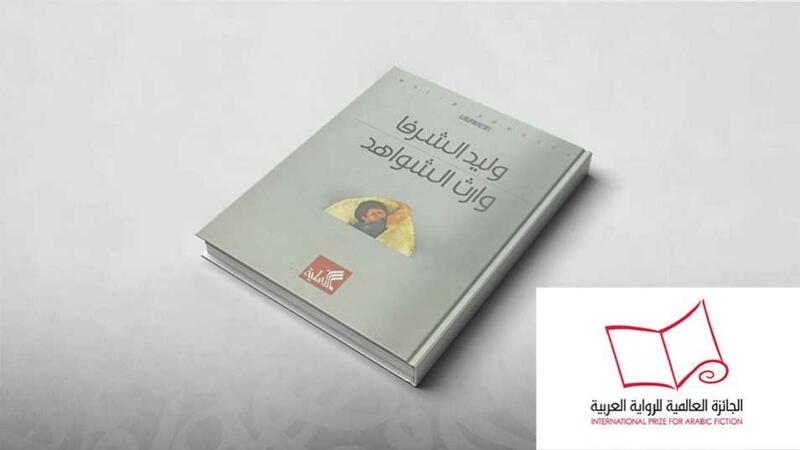 The winning novel is set to be announced in the United Arab Emirates on April 24, which is the eve of the Abu Dhabi International Book Fair. Authors of the shortlisted novels each receive a $10,000 prize, with the winning novel’s author receiving an additional $50,000. “Heir of the Tombstones” tells the story of Palestinian struggle through the eyes of a young man returning to his hometown to find it turned into an Israeli artists’ village. “I believe in creativity and the creative Palestinian novel, which tells the story of Palestine. Being included in the longlist leads me to believe that there is still some objectivity in the Arab world. No matter who gets chosen as the recipient of the prize, Palestine is the ultimate winner; it is the true author of the novel,” said Dr. Shurafa.